We hope you enjoyed the long break! I know the students were excited to come to school….or just excited because there was SNOW! Please make sure that your child comes prepared with a warm winter coat, gloves, and a hat! There will be days that we will be outside! At the end of the day on Friday ,students that had participated in all the Red Ribbon Week activities and had earned all the brag tags for the week had their name put in for a drawing to win a t-shirt. Brockbank Red Ribbon Week ended with students and staff dressing like home town heroes, doctors, nurses, firefighters, police officers, teachers, etc. During lunch recess students had the opportunity to participate in a obstacle course. Thanks to our wonderful PTA Volunteers, Principal Nelson and Officer Clint Peterson that helped out. Theme for the day was "Join the Fight Against Drugs and Violence!" We hope you have a wonderful Thanksgiving Holiday and are able to spend time with family and friends! Thanksgiving Break: There will be no school on Wednesday, November 23-Friday, November 25th. Enjoy the break and be careful as you travel! Brockbank students were excited to have some of the Spanish Fork High School students come to Brockbank during their lunch hour to interact with them. Because of the cold weather it was an inside day so recess was held in the classrooms. Brockbank Red Ribbon Week Continues Winners Don't Do Drugs! Thursday, November 17 Red Ribbon Week continues with students wearing their favorite sport gear. "Winners Don't Do Drugs!" Students learned how important it is to remember to stay healthy and stay active, physically and mentally. A healthy mind is less likely to take drugs! Read more about Brockbank Red Ribbon Week Continues Winners Don't Do Drugs! Wednesday, November 16, it was "Super Hero Day" Students and staff dressed up as their favorite super hero. The theme was, "I Have the Power to Be Drug Free!" Tuesday, November 15, for Red Ribbon Week students wore purple to represent that "Our School Rocks! We Tune Out Violence!" After announces students watched a video clip of Lillian Hepler singing a song she wrote about treating each other like we would like to be treated. Teachers reinforced the importance to students of being violence free. What they should do if they see violence, or what to do if someone is being violent toward them. 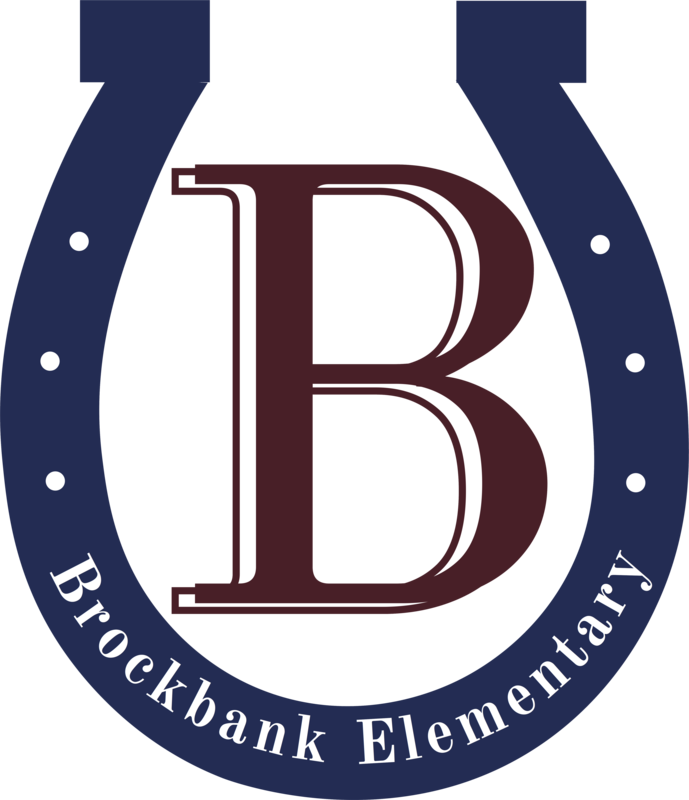 November 14 - 18, 2016 -Red Ribbon Week at Brockbank Elementary. The theme for the week was "Heroes Don't Do Drugs!" There has been a lot of great activities planned this week to remind us that being active, being kind, and having a healthy lifestyle is the way to live! Monday, November 14, the school had a special assembly to get Red Ribbon Week off to a great start! As the students were going to the gym they walked down the halls lined with teachers cheering them on. Tuesday, November 8, Brockbank fifth-graders had the opportunity to meet Spanish Fork Police Department's K9 dog "Lord" and his trainer/handler Officer Cory Grover. Students got to see some of the things Lord is trained to do in helping in drug detection and apprehension of criminals. Officer Bryon DeWitt who teaches D.A.R.E. to the fifth-graders wore a padded suit so students could see some of Lord's training. The students really enjoyed having Officer Grover come and speak to them and to see Lord.